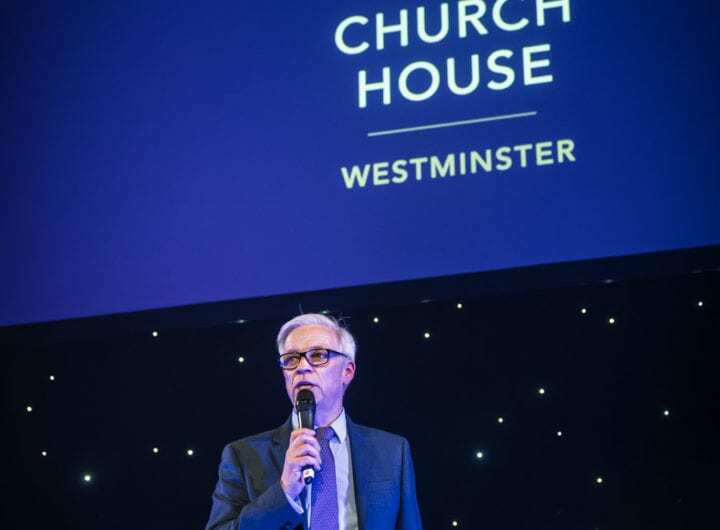 Last month, leading venue consortium for Westminster venues, The Westminster Collection met with event buyers and bookers from around the world at The Meetings Show at London Olympia. The stand, which was manned by a variety of event professionals representing venues from across the consortium, offered the perfect place to discover over 35 stunning Westminster venues and find out how the collection can save buyers time when looking for a wow-factor venue. 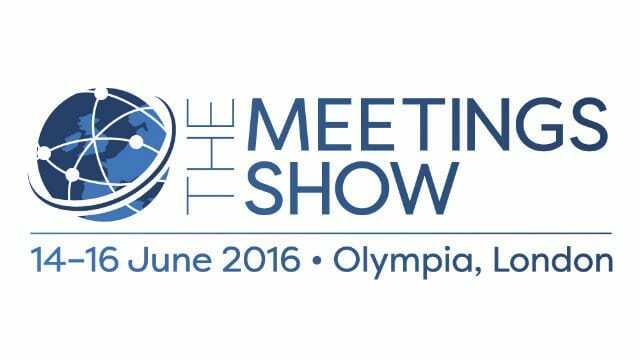 Announced on the first morning of the show, The Meetings Show also provided the perfect opportunity for the collection to share its plans for a complete re-brand, name change and new website set to launch later on this year and encourage registrations for the launch event. Throughout the three-day show over 350 contacts were scanned with just shy of 40 specific enquiries generated which were promptly communicated to all member venues to make business proposals. The collection’s success at the show highlights just one of the significant benefits for membership to The Westminster Collection and provided a dynamic business platform for both the member venues and the event buyers in attendance. If you would like to find out more about becoming a member of The Westminster Collection, please click here. Alternatively, if you are looking to book a stunning venue for your next event, find our full collection here.